Next month Paris hosts Rétromobile, Europe’s first date on the 2019 automotive show calendar. 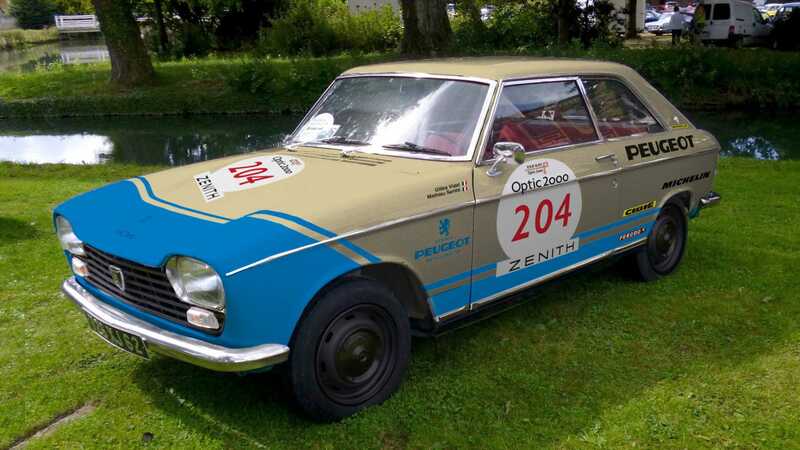 The 44th edition of this French classic takes place in the Porte de Versailles exhibition centre on February 6-10, and of the many brands and companies that will be present, Peugeot is bringing a classic themed display to show. The French company, founded in 1810, will bring five classic vehicles plus the brand’s new e-LEGEND Concept to Stand F029 in Hall 1. 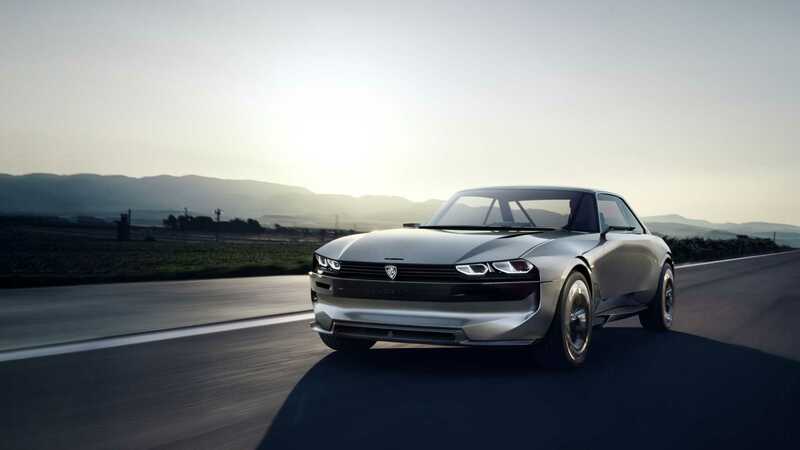 Fitted with its own artificial intelligence, the e-LEGEND Concept is an electric self-driving vehicle, that was shown at last year’s Paris Motor Show and styled upon the mid-1970s Pininfarina-designed Peugeot 504 family car. AI has never looked so retro. 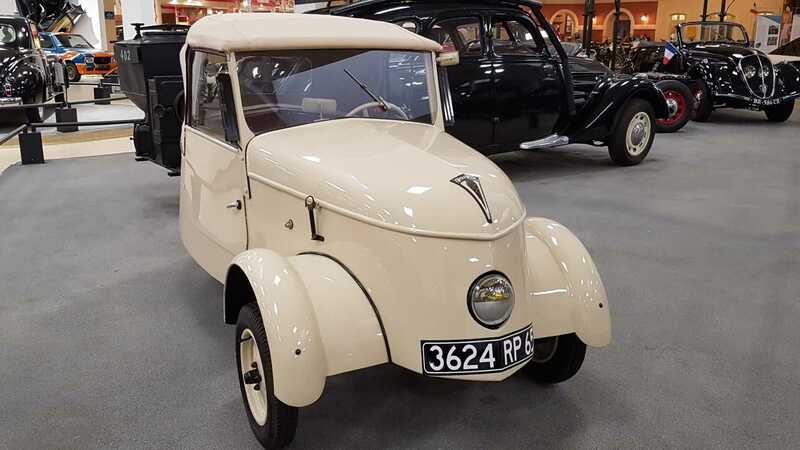 Peugeot was ahead of the curve on electric automation, with its VLV (“Véhicule Léger de Ville”, or light city car) being the all-electric supermini of its day when it was revealed in May 1941. 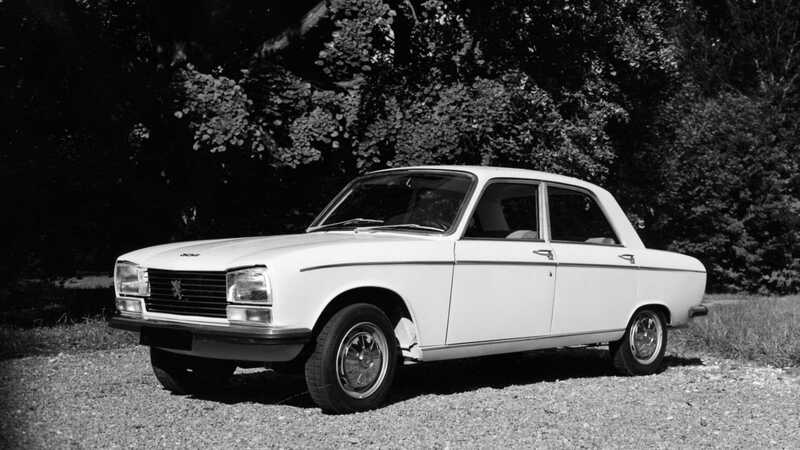 Peugeot’s first electric model was powered by four 12-volt batteries, with a range of over 46 miles and a 22mph top speed. 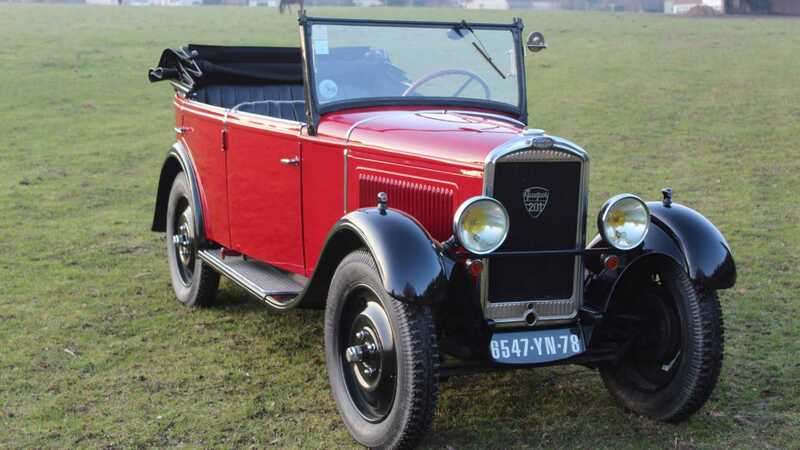 Not huge, but it’s hard to think of the lack of range on electric Peugeots being anyone’s chief priority during the Nazi occupation of France. Peugeot seemed to think otherwise though, and with every new internal combustion model tried to also offer an electric option. Even older than the VLV is the 201 Torpédo, which turns 90 this year. 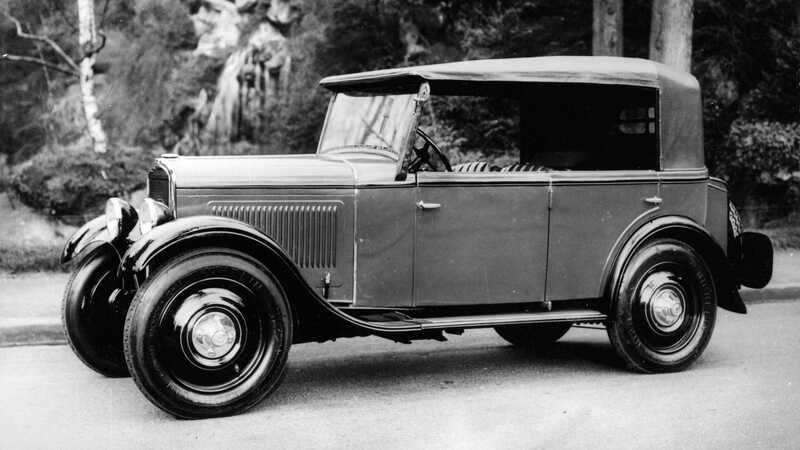 It is the first of the Peugeots using the “2xx” name, and will be making a welcome return to Paris, having made its debut at the city’s motor show back in 1929. Nearly 143,000 of them were made over a nine year period, with several probably still on Paris’s roads today. Another car celebrating an anniversary on the display is the 304, which will be hitting its half-century, with the model present being the oldest known example in roadworthy condition.